The FFFFFire FFFFFox extension enables you to reprezent F.A.T. to the fffffullest by replacing every ‘f’ with ‘fffff’. 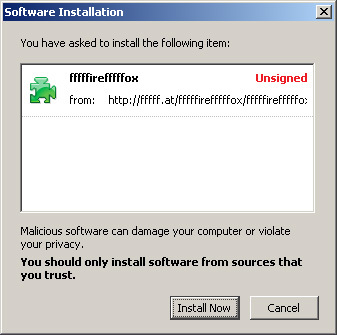 Help subtly spread the word about fffffat by installing it on every machine you come across………. it’s fffffire.